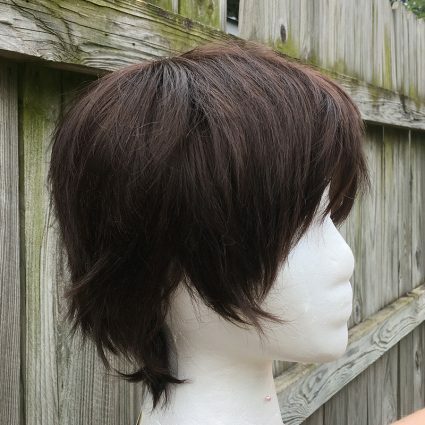 This short and shaggy dark brown wig is perfect for many protaganists, whether weepy or stoic, wild or cool. 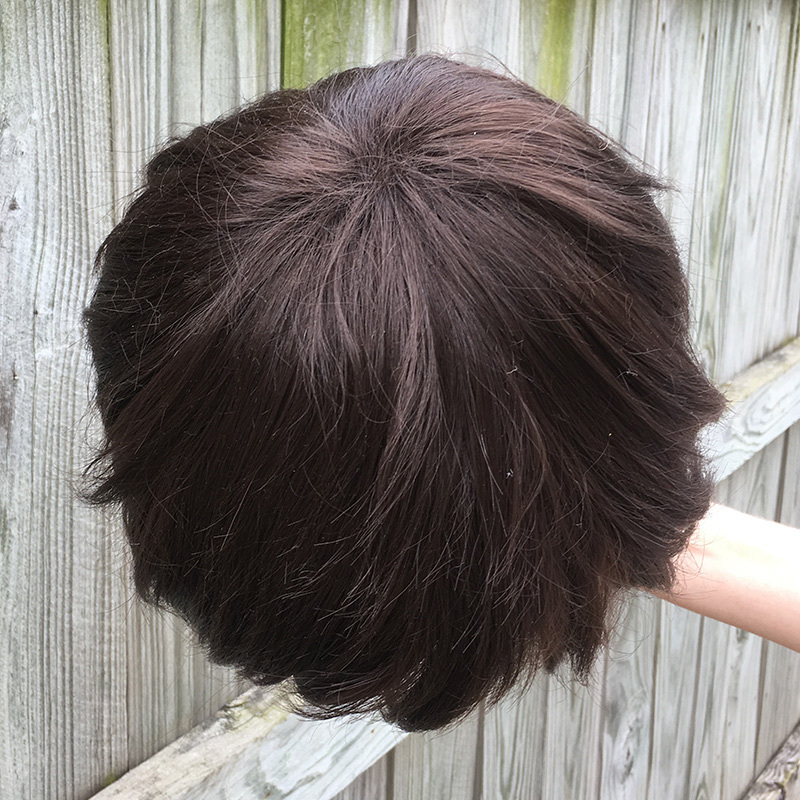 Made of easily sculptable heat resistant fiber, this timeless style won’t leave you disappointed. 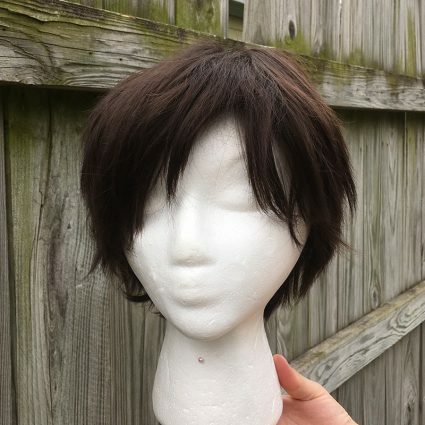 It’s a great wig. Congratulations. 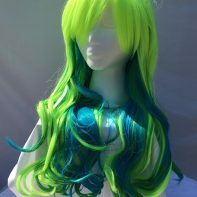 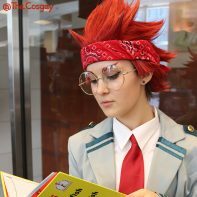 So I bought this wig for a Digimon cosplay group at Metro Con 2019. 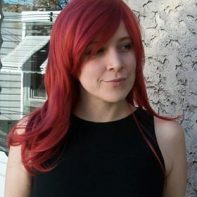 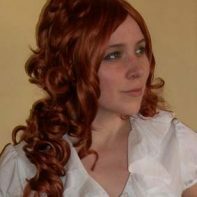 The wig is a bit darker than it appears in the pictures and that is the only reason it is getting 4 stars instead of 5. 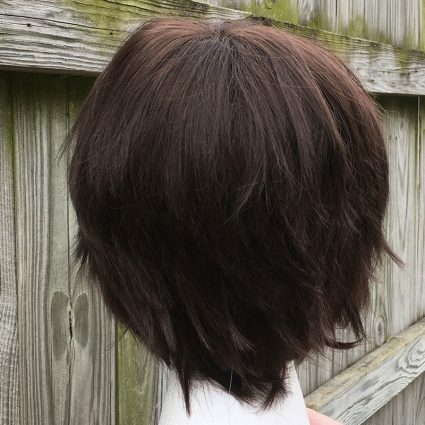 The wefts are close together and there are a lot of them meaning the hair is thicker and looks more realistic. It is super soft and I think it will be very easy to style as well.